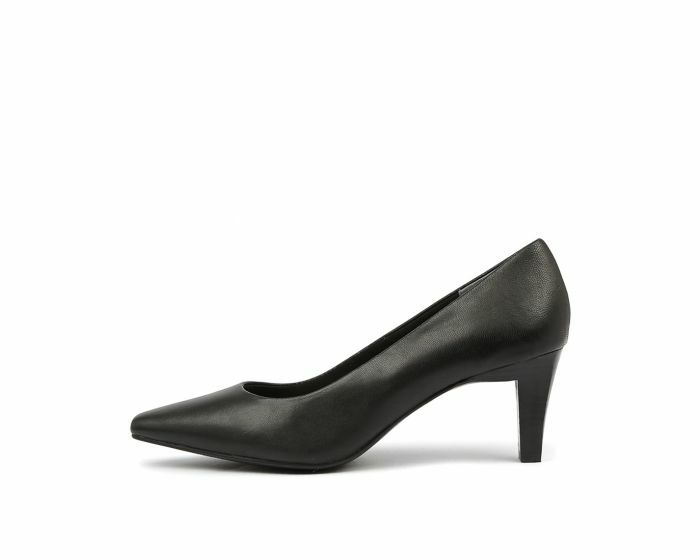 A polished pump is a wardrobe essential and MESMERIZE delivers comfort as well as style. With a Supersoft memory foam forepart cushion and soft-touch foam lining, this shoe was built for everyday and has a timeless aesthetic that looks good season after season. The stacked heel is the perfect height to support your foot and give you a little lift, while the pointed toe elongates the leg for a flattering fit!